The international school of kuala lumpur (ISKL) is offering two international baccalaureate (IB) diploma scholarships to malaysian students for its august 2017 intake. 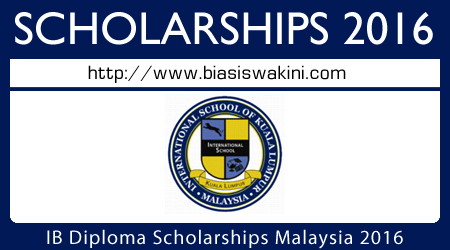 The scholarship 2016 covers tuition fees for a two-year study at ISKL, inclusive of the external examination fee and other compulsory requirements. This scholarship program, approved by the Ministry of Education Malaysia has been offered since 2002. 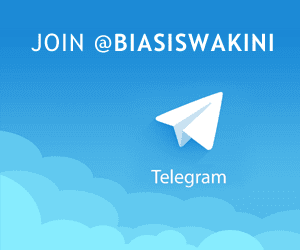 0 Komentar untuk "International Baccalaureate Scholarship 2016"